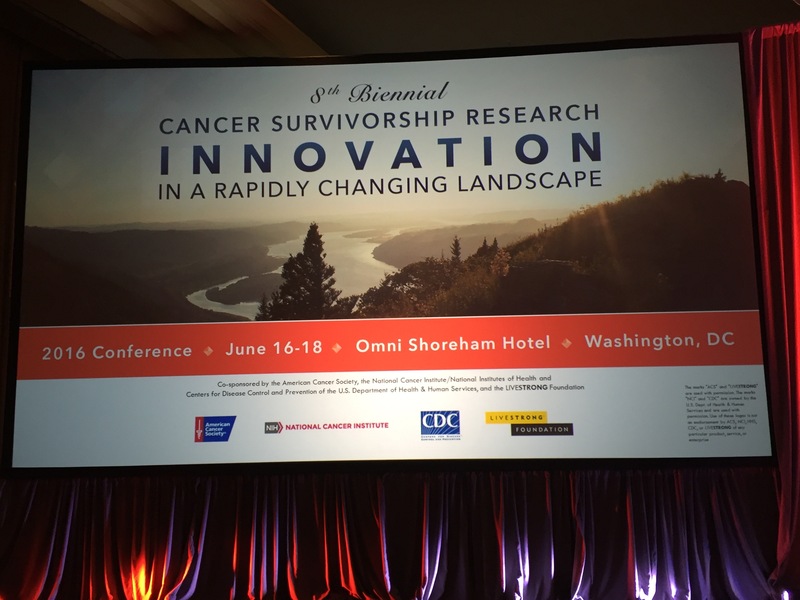 For the next three days, I’ll be in The Other Washington (DC) for the 8th Biennial Cancer Survivorship Research Conference. It’s co-sponsored by the NCI, the CDC, American Cancer Society, and the LIVESTRONG Foundation. Time they knew that an increasing number of lung cancer patients have survivorship concerns too! I’m especially interested in the presentations on economic value in cancer care, financial hardship, oral cancer agents (like mine! ), and decision making in palliative care. Thanks to the University of Colorado Lung Cancer SPORE for sending me (one of their patient advocates) to this meeting. I will be in Seattle June 27- July 2. Any chance we could meet. My daughter lives near Seattle University, 13th street on capital hill. I would love to visit. Susie, 707-400-8995. Hi Susan, I responded via Twitter PM.